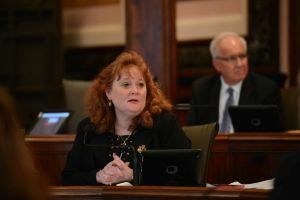 SPRINGFIELD – Several pieces of legislation passed through the Senate Committee on Higher Education as a result of the College of DuPage scandal that has unfolded over the last few months. 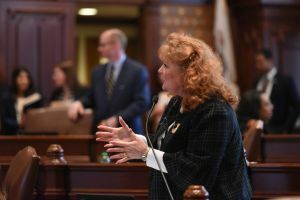 State Senator Laura Murphy (D-Des Plaines) was a supporter of all of the legislation, which seek to increase transparency at community colleges and cut down on expensive perks for college officials. 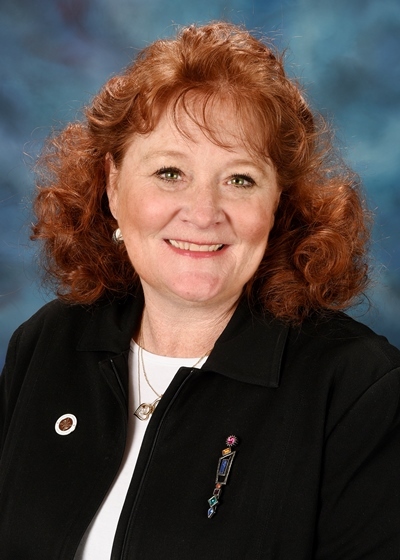 “Community colleges are great resources for thousands of students around the state. 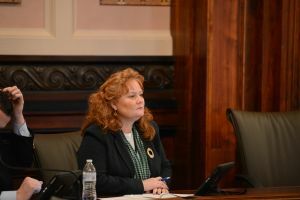 They are not opportunities for bureaucrats to take advantage of hundreds of thousands of dollars of student and taxpayer money,” Murphy said. The proposals will now head to the Senate floor for a vote.